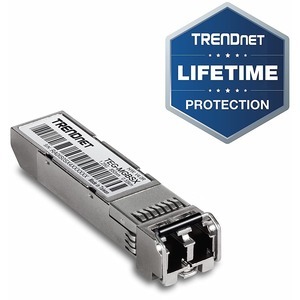 TRENDnet stands on the cutting edge of technology. 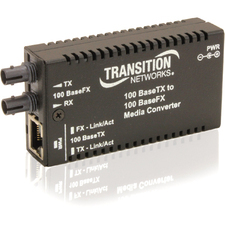 TRENDnet is committed to providing its customers with cost-effective and reliable networking solutions that bridge the gap between today and tomorrow. 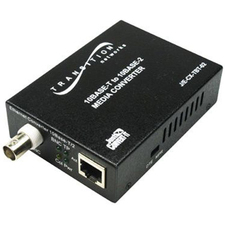 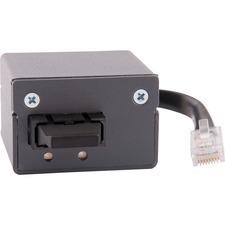 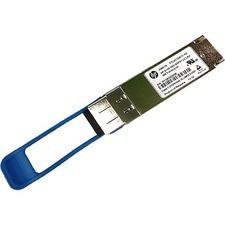 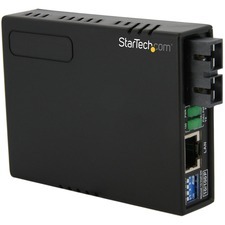 PRODUCT FEATURES: Compliant with IEEE 802.3z Gigabit Ethernet and Fiber Channel Standards; Industry standard SFP package; Duplex LC connector; Up to 2.125Gbps Bi-Directional Data Links; Die Cast Metal Housing for low EMI; Hot Pluggable.